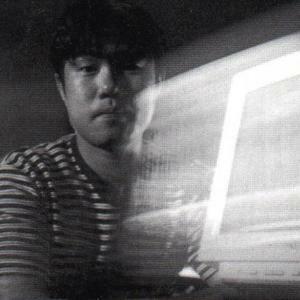 Tetsu Inoue is a producer of electronic music. He has lived in Japan, San Francisco, and New York. He has collaborated with musicians such as Pete Namlook, Bill Laswell, Jonah Sharp, and Taylor Deupree. His debut solo album, Ambiant Otaku, is regarded by many as a classic of minimalist ambient techno and was initially released in a limited edition of 1000 copies on Pete Namlook's Fax Label. It was later re-released, but even the re-release is very hard to find, often fetching high prices on eBay. His debut solo album, Ambiant Otaku, is regarded by many as a classic of minimalist ambient techno and was initially released in a limited edition of 1000 copies on Pete Namlook's Fax Label. It was later re-released, but even the re-release is very hard to find, often fetching high prices on eBay. Also recorded under the aliases Ambiant Otaku and Organic Cloud (note: do NOT merge those artists here) and performed in the groups Electro Harmonix, 62 Eulengasse, 2350 Broadway, Hat, Masters of Psychedelic Ambiance and Shades of Orion.